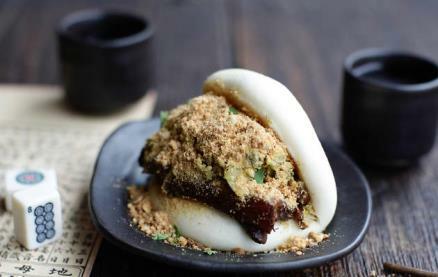 Daddy Bao offers a fantastic Taiwanese-inspired menu of steamed milk buns, soft as pillows, wrapped around everything from pork belly to ice cream. 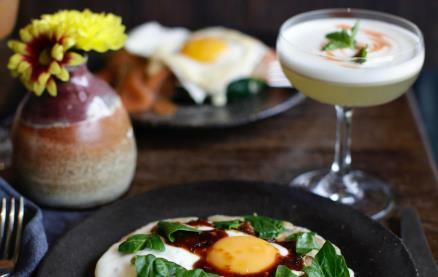 The food is complemented by cocktails, beers and specialist aged teas brought in from Taiwan. The menu is succinct, with an extra board of specials on display each week. The dishes come as small tapas-style plates so it is suggested that you order two to three buns per person and then a couple of sides as well. There really are some great flavours to be discovered. Be the first to write a review and share your experience at Daddy Bao with other diners. Have been a couple of times to daddy Bao. Always excellent. We LOVE Daddy Bao - and are so lucky to have this restaurant on our doorstep. 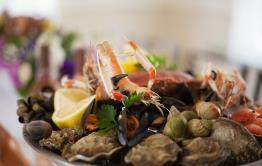 The food is always immaculate, full of interesting flavour combinations and fusions, whilst also feeling authentic. The service is warm and friendly. 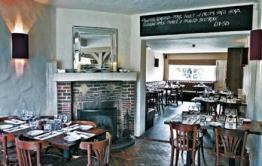 A great place for a light brunch/lunch or fun filled dinner with cocktails. The only thing wrong with Daddy Bao is how popular it is! Had another fabulous meal there - the buns are the best. 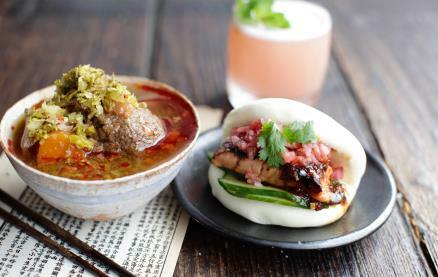 I have to stop myself ordering and reordering the pork belly buns... cannot recommend highly enough, it’s a great addition to the Toots restaurant scene.